Let the excitement and adrenaline begin as today we will find out who 2014 World Cup goes to – will it stay in Latin America or Europe?! That is the question. 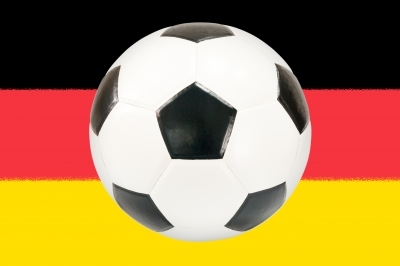 Category: Events/EntertainmentTags: 2014 World Cup, Argentina, Bring the World Cup to Latino America, FIFA, FIFA World Cup, Germany, LatinoAmerica, Vamos Argentina!